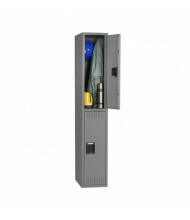 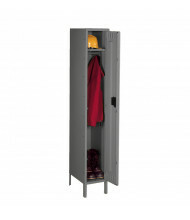 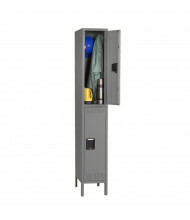 Single Tier Steel Lockers: are the most popular general-purpose storage locker for locations that need to securely store coats and clothing. 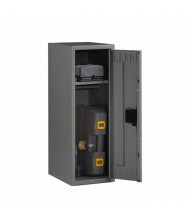 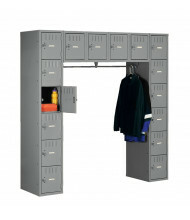 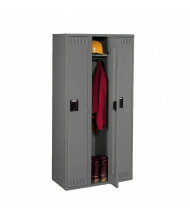 Double Tier Steel Lockers: feature two openings per locker, allowing twice as many lockers in the same space while providing plenty of storage space. 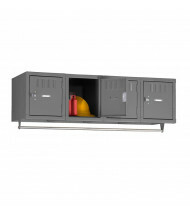 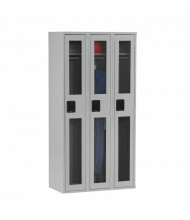 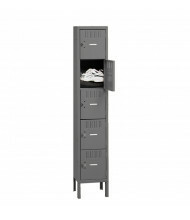 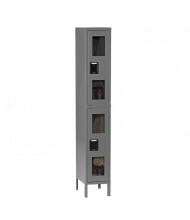 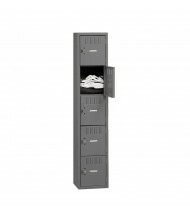 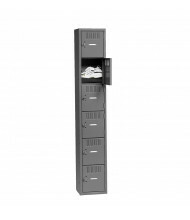 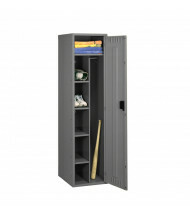 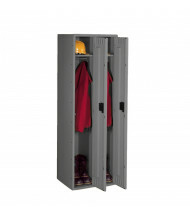 Triple Tier Steel Lockers: feature three openings per locker, allowing three times as many individual storage lockers in the same space while providing plenty of storage space. 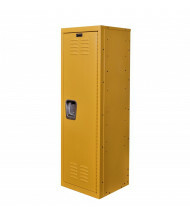 Air Ventilated Steel Lockers: are designed with ventilation slots to ensure continuous airflow from all sides of the locker. 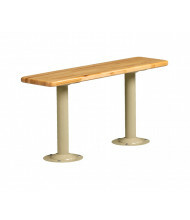 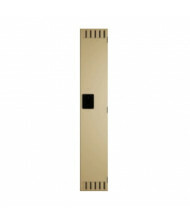 This reduces the opportunity for odor causing-bacteria to grow and thrive in damp environments. 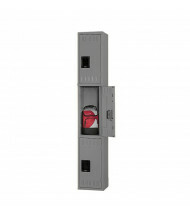 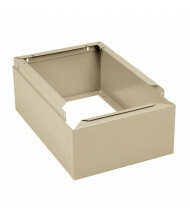 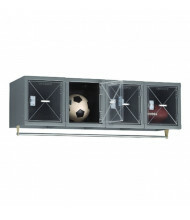 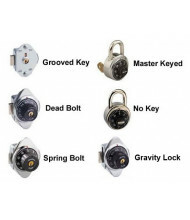 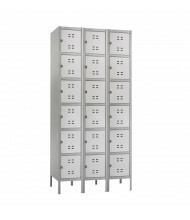 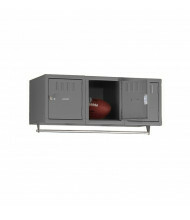 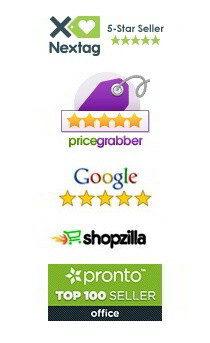 Cube Metal Lockers: are ideal for securely storing smaller items like purses, lunches and books. 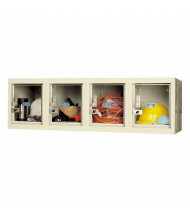 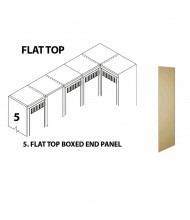 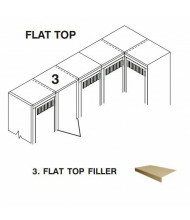 Efficient configurations provide the necessary storage needed without taking up valuable floor space.